No body is the same, therefore no massage will be the same. However, you can expect Shannon to incorporate myofascial release, deep tissue work, joint release or mobilizations, trigger point therapy, stretching, breath coaching and postural education into her treatments. Each session begins with a discussion of your needs and desired outcome(s), as well as some form of assessment to objectively determine the state of your body. Based on this assessment, Shannon will design a custom treatment plan to suit your needs. 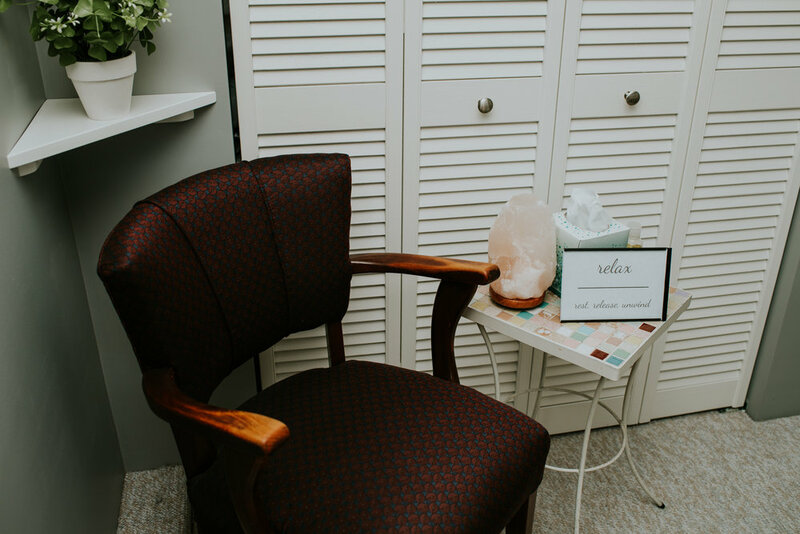 Whether you’re looking for pain relief, to increase range of motion, decrease stress or awaken your self-awareness, Shannon looks forward to working with you on your goals. A typical massage therapy session is 60-minutes, but can be anywhere from 45- to 90-minutes depending on a patient's goals, schedule and needs. Your first visit will include a detailed health history and interview before treatment begins. In consideration of fellow patients and your therapist, a minimum of 24 hours notice is required to change or cancel an appointment. Appointments missed or cancelled with less than 24 hours notice are subject to a fee of up to 100% of the treatment cost. “Shannon has a naturally intuitive touch. I always feel a sense of completeness after her bodywork. She knows how to use just the right amount of pressure, where to work, and how to bring about tremendous relief of tension and stress. I so miss not having her around!"